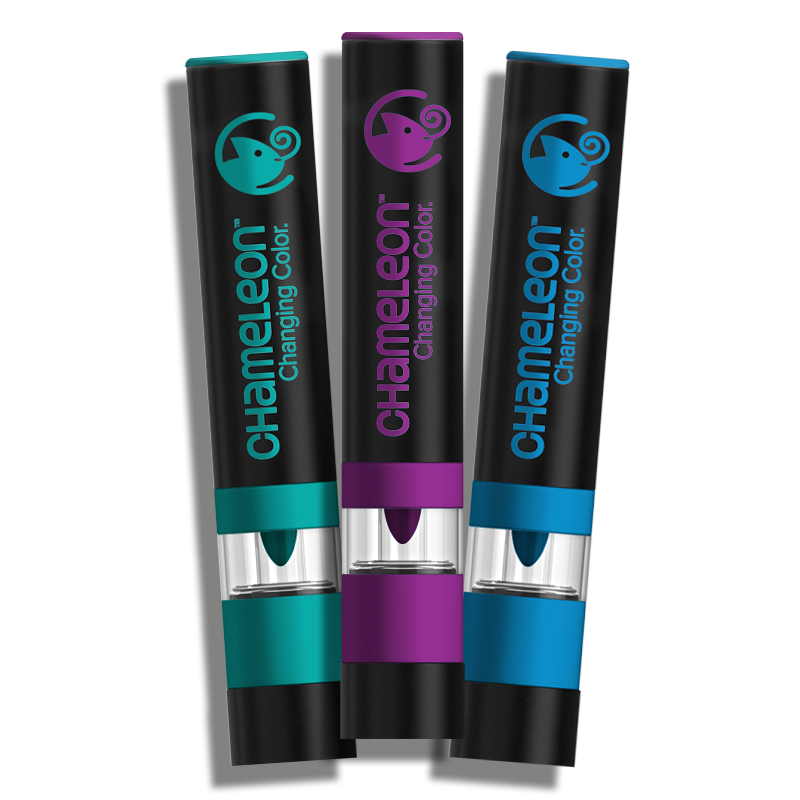 Add Chameleon Color Tops to your Chameleon Pens to get over 1000 color blending combinations. Even opposite colors like orange green can be blended together without a seam! Blending different colors is no easy feat, especially if they sit on opposite sides of the spectrum. Use Chameleon Color Tops to give your artwork seamless blends of multiple colors for one stunning masterpiece. Blending contrasting shades can be just as easy. Simply pop a Chameleon Color Top on top of a Chameleon Pen. Blend colors at the source (nib), for beautiful, smooth and seamless color to color blends.